The Viva has been a constant apparition in the UK market for years but the people from GM decided to end the production if favor of slightly bigger cars. 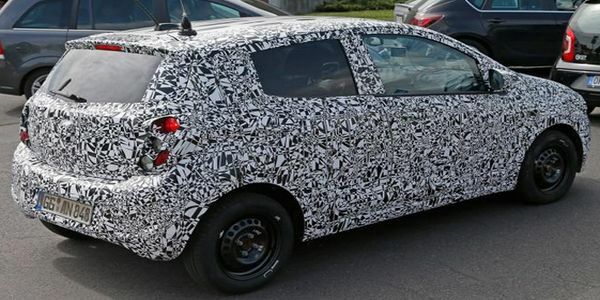 Well, not anymore because there will be released a brand new model of it, the 2015 Vauxhall Viva. 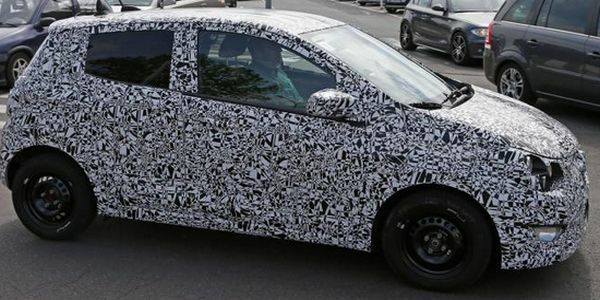 This is going to be basically the same car as the Opel Karl and it will share a few components and its running gear with the Opel Adam. Being a new model, the car will come into the same segment with cars such as the VW Up and the Fiat Panda, meaning it will be an affordable small car for the people. The Viva will be available with quite a few styling options as well as a few engines in order to be able to compete in its class. Price hasn’t been announced just yet but we expect it to cost around 9000 pounds for the base model and as much as 13.000 pounds for a fully equipped one. 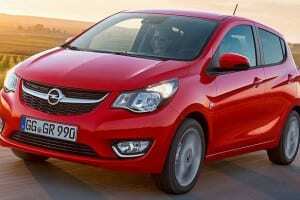 The release of the 2015 Vauxhall Viva is said to be done in the last quarter of 2014. Let’s start our review with the engines that are most likely to be found in the new Viva. 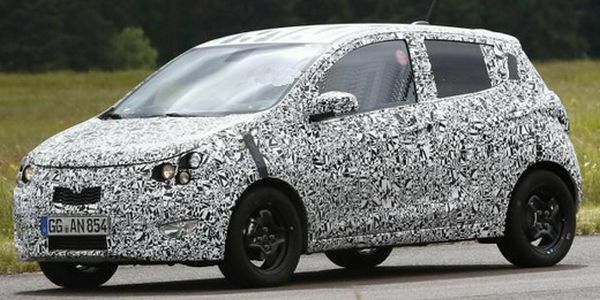 There is a high possibility that it will have only a single 1 liter three cylinder engine in the entire lineup that will be offered in aspirated and turbocharged form. The base aspirated engine will have around 70 horsepower and 75 to 85 lb-ft of torque while the turbocharged version will have as much as 98 horsepower and 112 lb-ft of torque, in essence being the same engine as in the Adam. Both of these will be offered as standard with a 5 speed manual gearbox and front wheel drive while a 4 speed automatic will be available as a paid extra. There aren’t any words on a 6 speed transmission just yet. 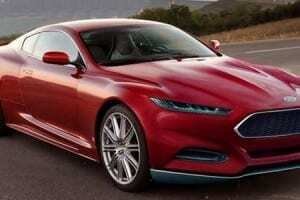 Its interior will be basic, and considering the price that’s fine. 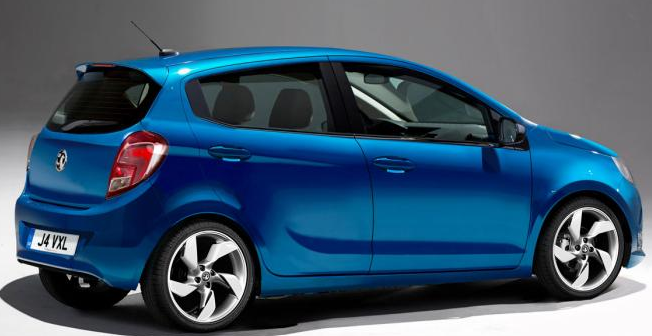 The 2015 Vauxhall Viva will come with air conditioning, front electric windows, leather wrapped steering wheel and an audio system as standard. 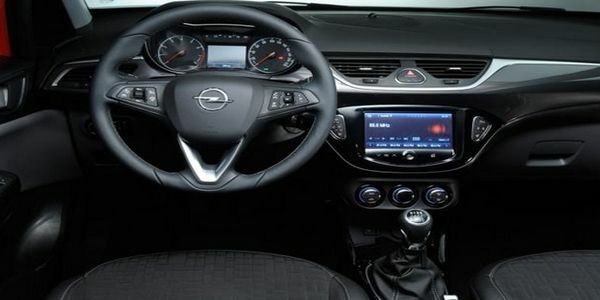 Options should include a 5 inch screen with satellite navigation, climate control and a better audio system with 8 speakers. All of these will be included in the top end model as standard features. The exterior on the other hand will be quite fresh. 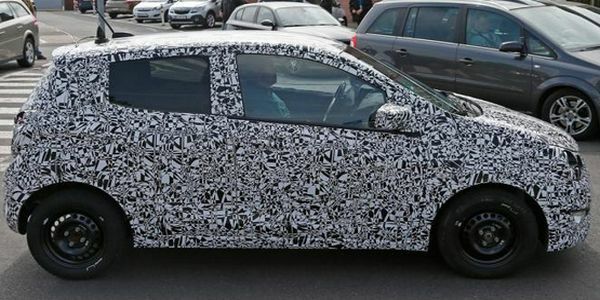 The car will get design cues from the Adam and other small cars in the range in order to make for a unique model. 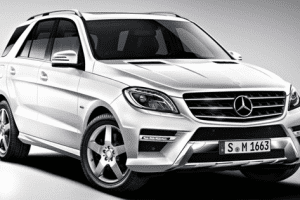 Unlike its competitors, it will have four doors and a big hatch door for your luggage. 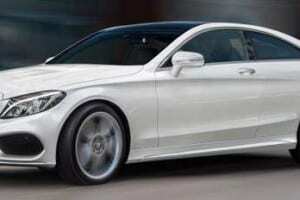 The high end model will come with silver colored grille, mirrors and 17 inch alloy wheels, making for quite an aggressive look.